The rabbis say that when a great men departs a city his absence is felt. And when he enters a city his presence is felt. This is the sign of greatness. Another thought occurred to mel: The difference between coming and going. Politicians need to make an excellent first impression, they want you to vote for them. A salesperson wants to make an excellent impression, he wants you to buy his product. A con man makes an excellent first impression, he wants to win your Confidence and "Con" you. But first impressions only last so long, if the person is fake you should know it eventually (although reality does show how many people can be fooled over and over again). Making a long term impression is quite a different story. When you know someone for many years, you know him well. You have seen him at his best, and at his worst. You have seen his glory moments and his tragic moments. You have seen the real person. If now, when this person leaves town, you are sad to see him go, his departure leaves a void, then you know, this was a good person. From the text above we can understand that when Jacob left Be'er Sheva the people were sad to see him go. He had made a positive long term impression, his righteousness became known. And when he arrived at Haran the first impression he made was equally positive and the people were happy to have him join them. We say the actions of the fathers are a sign for the sons. 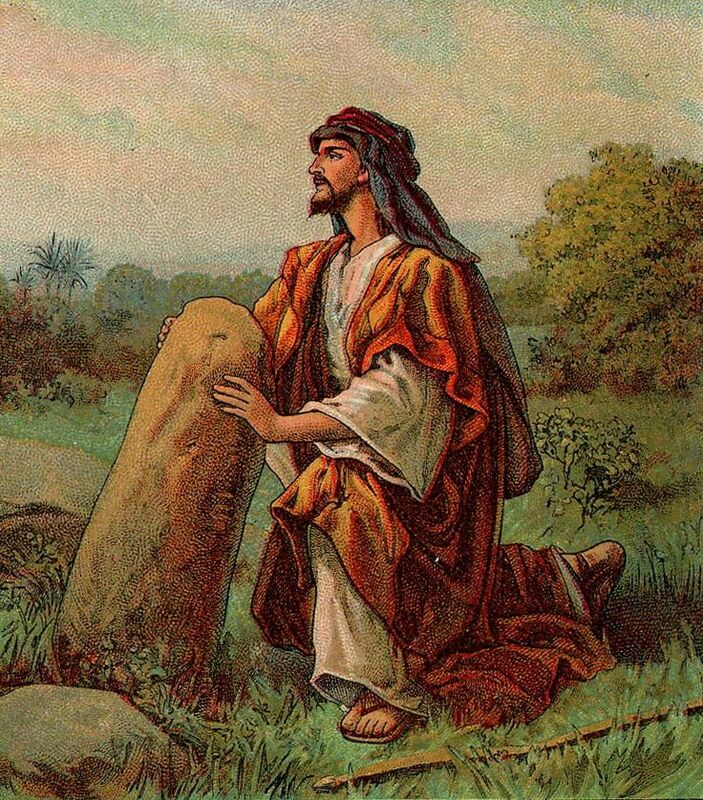 May we strive to be as Jacob, welcomed when we arrive, mourned when we leave.